Mulranny will represent Ireland this year in the village section of the Entente Florale Competition, a European wide international horticultural competition established to recognise municipalities and villages in Europe for excellence in horticultural displays. A public meeting will be held in the village on Wednesday, March 6, to step up preparations for the arrival of the judges, who will spend a half day in the village for adjudication under ten different criteria. At the January meeting of the West Mayo Municipal District this week, Mayo County Council's Anne Moore told elected members of the district that: "This is a great opportunity to showcase everything good about Mulranny. The public meeting will see all local groups come together and plan for the competition. Over the next few months, the committee that is in place will be mentored by two Irish judges from the competition - but they will need resources to put together their plan and some works will be needed to be done in the village." Independent Cllr Michael Holmes told the meeting that: "It is a great achievement for Mulranny to represent our country, it shows the hard work that the committee and people have been doing over the past few years." 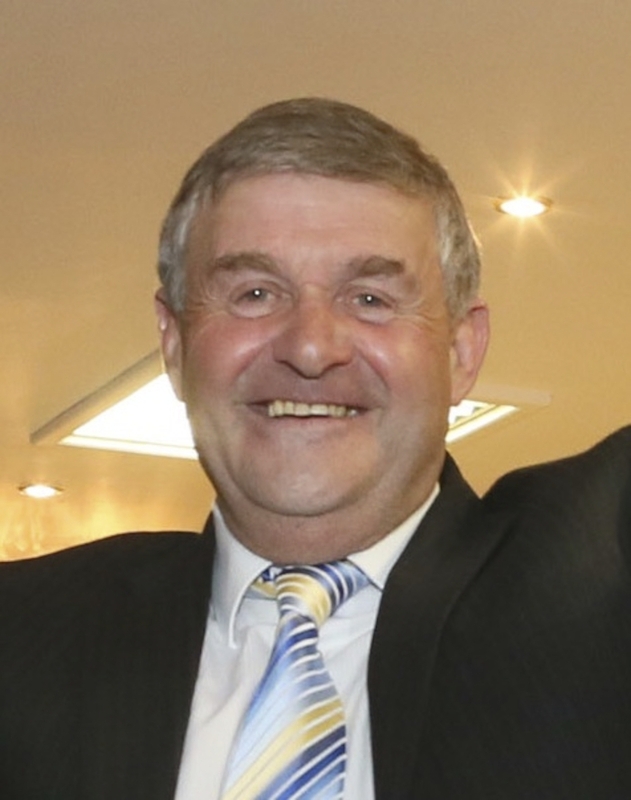 Fine Gael Cllr Gerry Coyle said: "I'm delighted for them; myself and Cllr Holmes can take some credit for it too. It was here in the old council area that we as councillors rejected a traffic light system being put in to the village. I'd like to compliment Minister Ring for the money he put into it. We rejected out of hand the traffic light system; if we had allowed that scheme to go ahead it would not be the village it is today. They have a great community spirit there and worked wonders in their own community." Echoing Cllr Coyle's sentiments, Cllr Holmes outlined what could have happened to the village if elected members did not reject a plan put in front of them for enhancement works in the village saying: "There was nearly a decision made that would have skittled Mulranny forever. I would have lobbied for years for footpaths to be put in and the National Roads Authority would have always said it was bordering on the impossible to put footpaths into Mulranny - then Mulranny Hotel came on stream and part of their planning was that there was to be 300m or 400m of footpath put in and they did it - what we were told was impossible. "The proposal was that instead of putting in footpaths they wanted a single lane of traffic through the village with traffic lights at either end - imagine the mayhem that would have caused. The four councillors here at the time rejected that, the new footpaths have been put in and the whole village has been really transformed." Page generated in 0.1540 seconds.